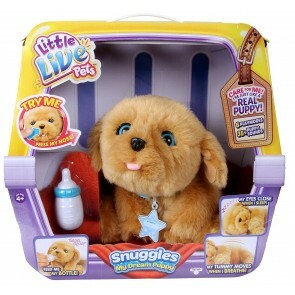 another best selling toys product from moose. 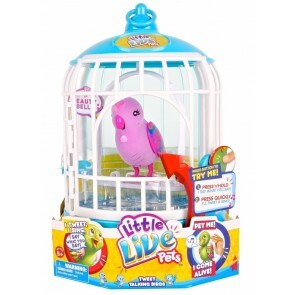 some of the product are: The Little Live Pets Bird is your new tweeting, singing, talking best friend! 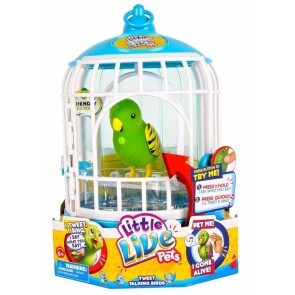 and Little Live Pets Butterfly House.Give your Little Live Pet Butterfly it's very own home with the Butterfly House!